Potato crates are extremely suitable for stacking. The crate is reinforced with braces and middle posts. 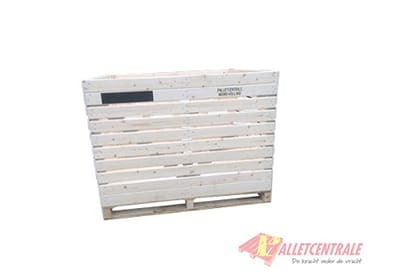 The potato crate is manufactured from planed North European pine. 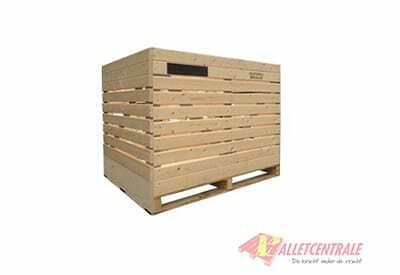 As standard, the crate is supplied with bevelled corners and a writing surface. Interested? Then request a quotation.